Industrial competition with rising economies, new regional investment from the West, and trade pacts among competitors threaten Japan’s long postwar prominence. Global market dynamics and regional competition prompted the shift from offshore factories to local networks in the last decade. Similar forces are driving the recent formation of regional Nikkei - Japan-affiliated - nodes in major industrial clusters in Asia. The central concept of this volume, "knowledge networks," refers to interactive linkages around nodes of tacit and codified knowledge embedded in Global Value Chains. Through survey evidence and interviews at firms and factories this book reveals the problems facing knowledge transfer, such as persisting difficulties in communication, technology transfer, and indigenous learning in regional nodes of Nikkei Value Chains and the persistence of earlier patterns of hierarchical coordination in information flows despite the shift towards more horizontal network organization. 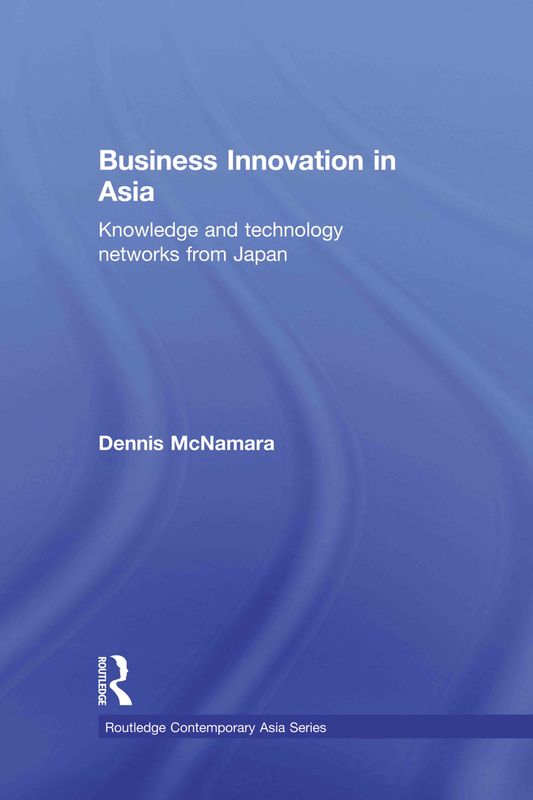 However, a comparison of Nikkei knowledge networks in China, South Korea, and Thailand reveals the possibilities of an interactive learning community in cross-border investment. If Japan can meet the challenge of tapping Asia’s offshore resources for innovation, it will pose a formidable global challenge to Western competitors.